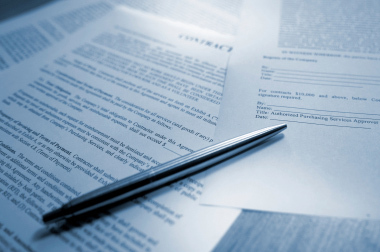 Different types of Will: Which one is for you? Our range of Wills are described in more detail below. ensuring your Will is drafted with the greatest attention to detail and care. With careful proactive planning by including within your Will an instruction to set up a trust Equivalent to the current Nil Rate Band level, you can minimise potential tax on your Estate.